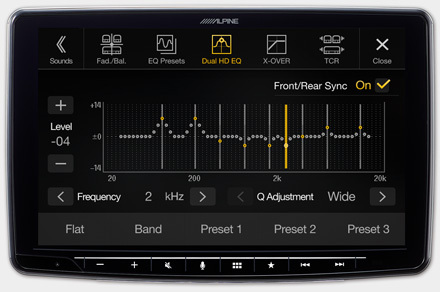 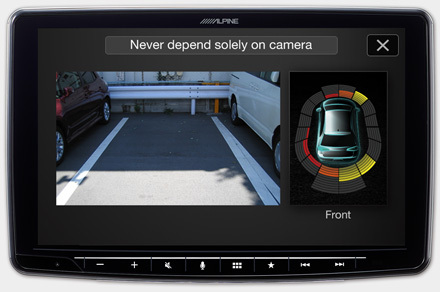 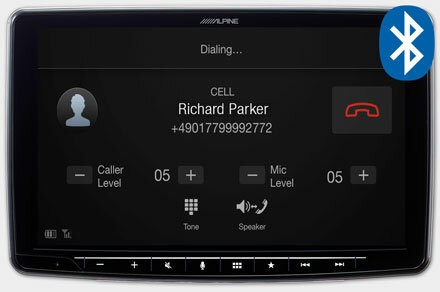 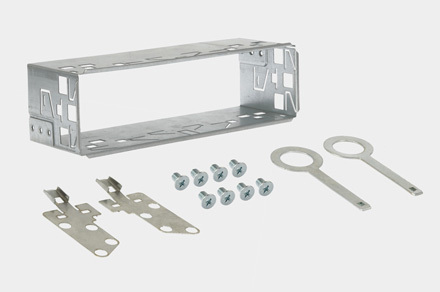 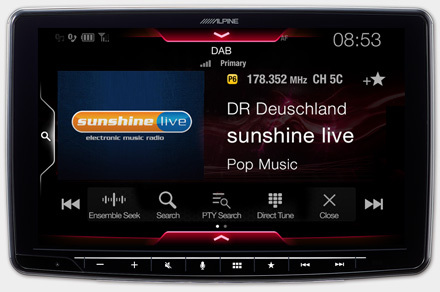 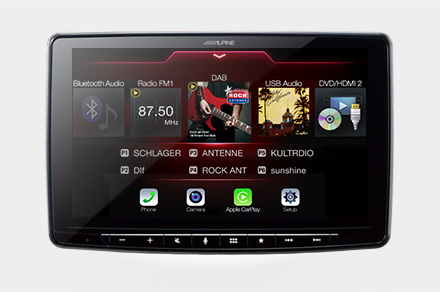 De ILX-F903D 1-din van Alpine. 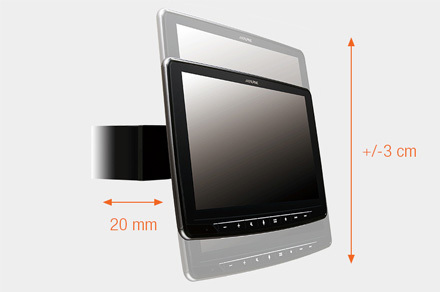 Een 9 inch! 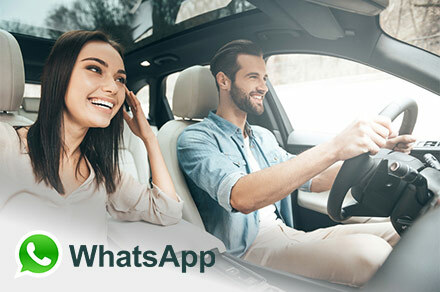 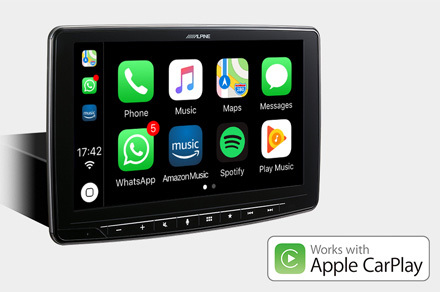 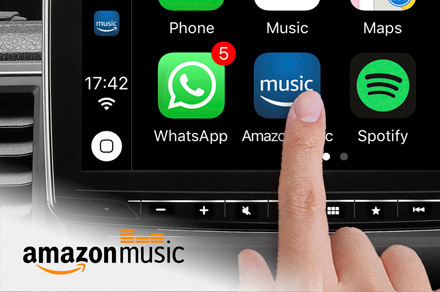 multi media toestel geschikt voor het combineren met uw i-phone ( Apple carplay ) en Android Auto. 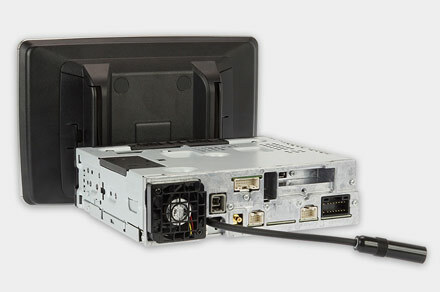 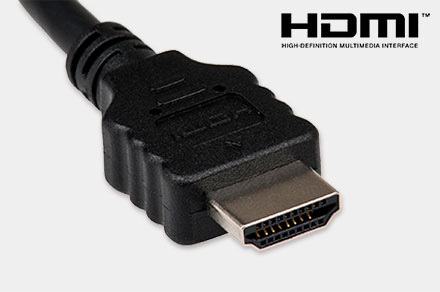 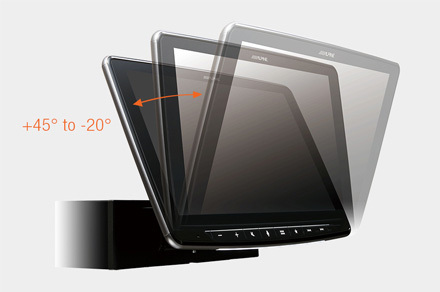 The iLX-F903D is a DAB+ Digital Media Receiver with a 9-inch WVGA touch-screen and drive-less design (no CD/DVD slot). 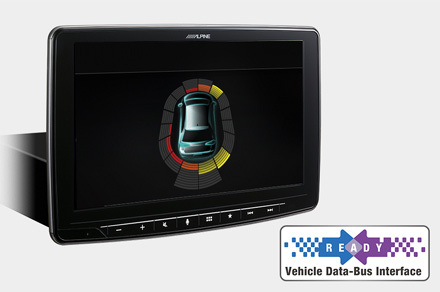 It uses a 1DIN chassis for installation but the screen “hovers” in front of the vehicle’s dash, allowing the oversize screen to be added to a variety of vehicles without the need for custom installation. 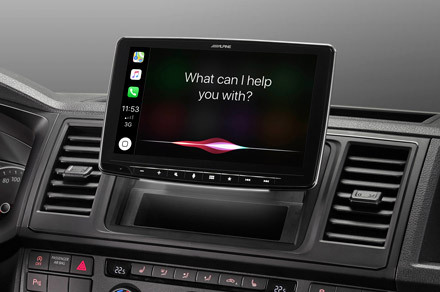 The iLX-F903D’s “Alpine Halo9” nickname is descriptive for the screen’s unique hovering position and its 9-inch size. 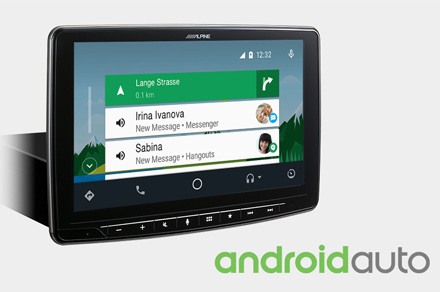 Android Auto was designed with safety in mind. 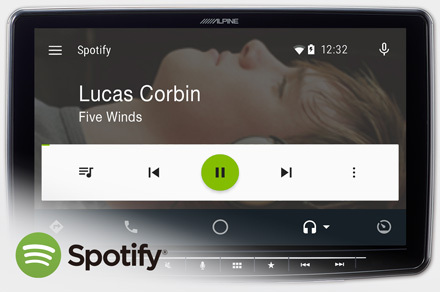 With a simple and intuitive interface, integrated steering wheel controls, and powerful new voice actions, it’s designed to minimize distraction so you can stay focused on the road. 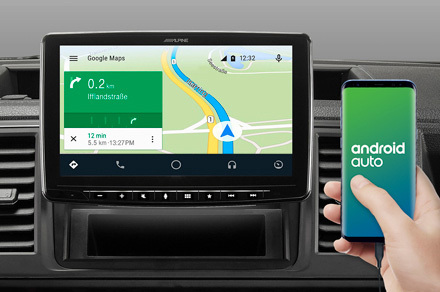 Android Auto automatically brings you useful information, and organizes it into simple cards that appear just when they’re needed. 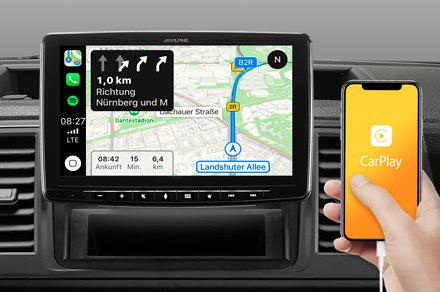 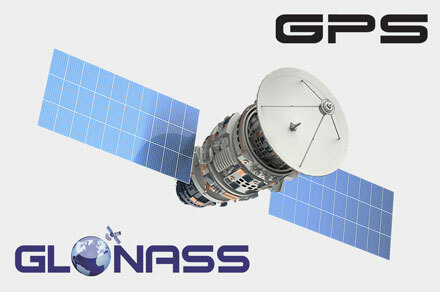 Let Google Maps lead the way. 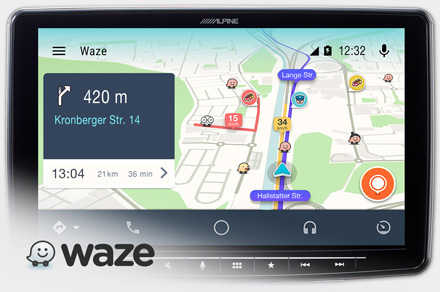 It’s easy to get where you’re going with free voice-guided navigation, live traffic information, lane guidance, and more. 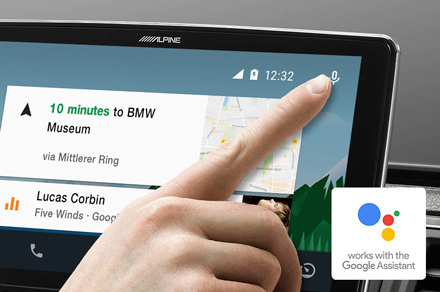 Whether on your phone screen or on your car display, Android Auto was designed with safety in mind. 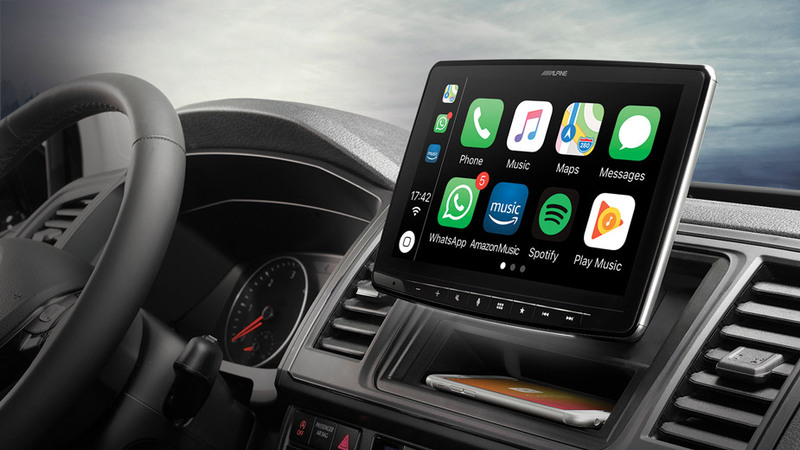 With larger touch targets, a simplified interface, and easy-to-use voice actions, it’s designed to minimize distraction so you can stay focused on the road.